Discover Scuba diving in the crystal sea in a shore diving! 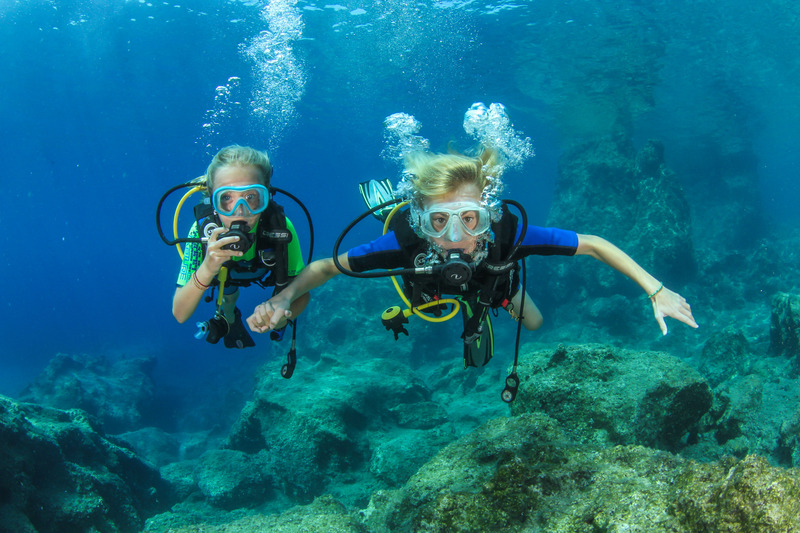 The Discover Scuba program allows you to get in and experience scuba under the direct supervision of one of our instructors, without committing to the full certification program. You will get to breathe underwater & use scuba equipment on a shallow dive (max 9 meters) - as well as learn some of the very basics of diving.There are no pre requests for the diver, except the medical form that everyone has to fill in the dive center before their dive. This program is about 4 hours total. 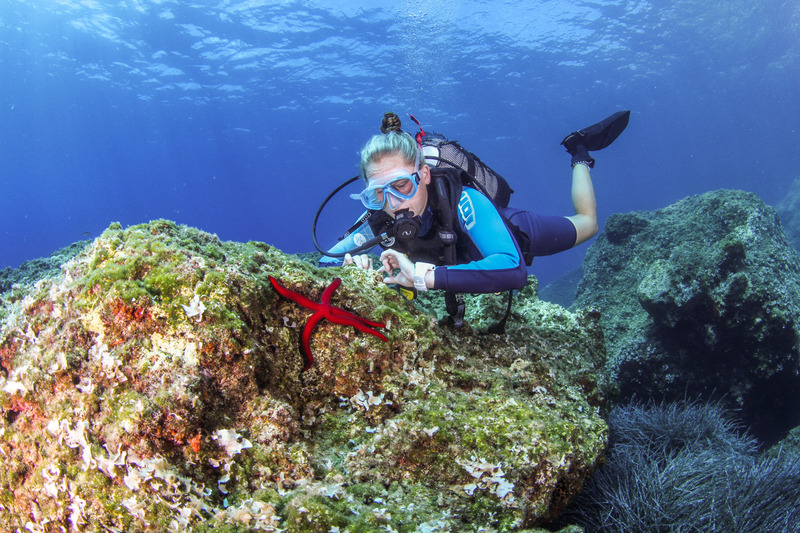 It is not a certification program and does not qualify you to dive independently, but it is a perfect way to decide if scuba classes are right for you. 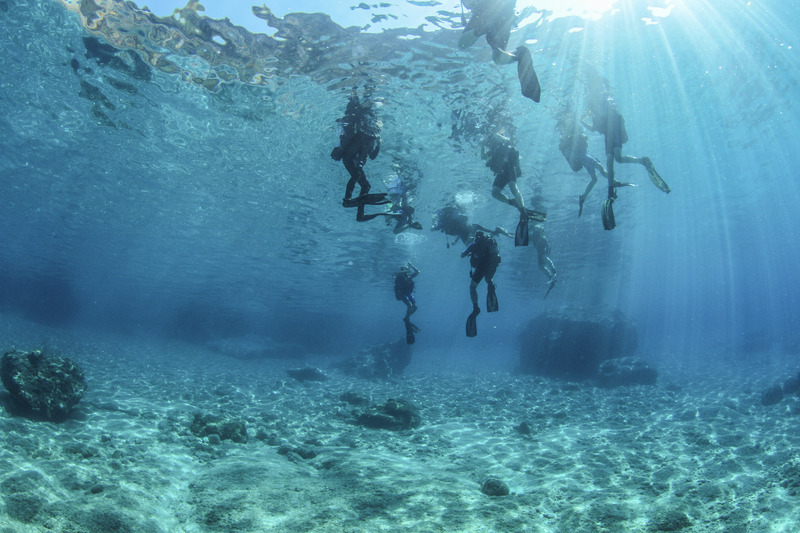 - Every scuba or snorkeling experience we offer depends on the weather conditions. So, sometimes the program and the diving places might change.